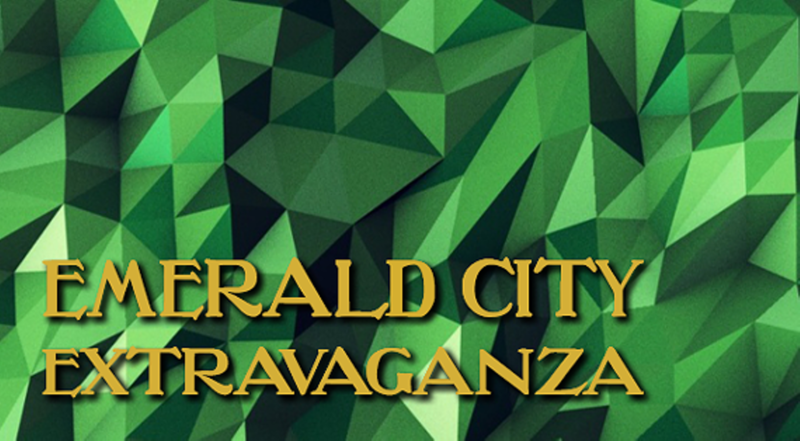 Ease on down the road to COCA for the Emerald City Extravaganza! To kick off our 2017-2018 COCA Presents season, we’re hosting a family-friendly party prior to our debut performance of The Wiz. Enjoy dinner generously donated by Crushed Red, get dolled up like Dorothy and her crew at Breeze accessory stations and have fun with Wiz-themed photo ops! There’s no place like COCA for a good party, we hope to see you there!